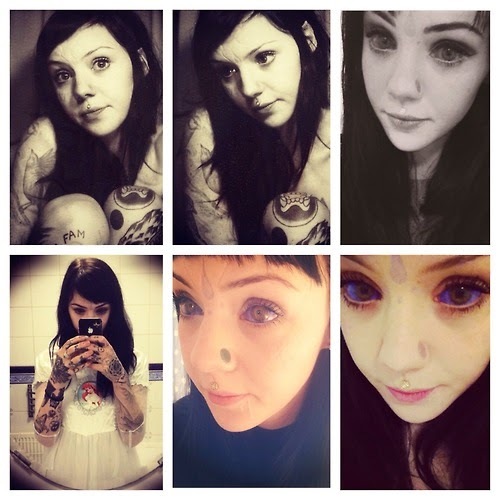 Apparently, over the past few years, there has been an increasing number of people tattooing the white area of their eyes. 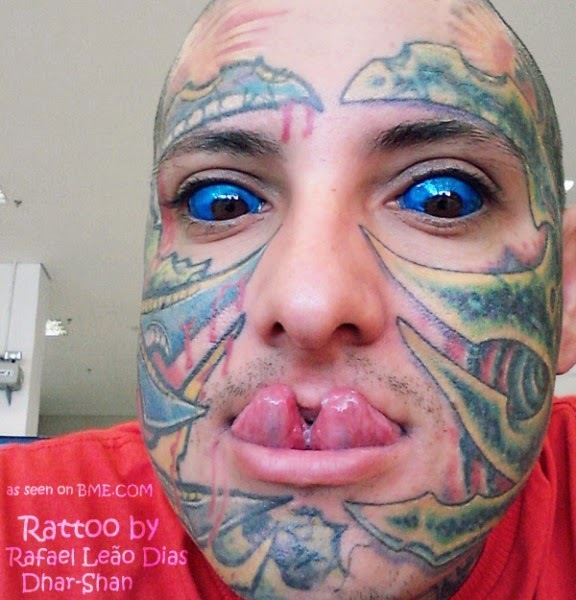 This fairly new body modification was first attempted back in 2007 by tattoo artist LunaCobra and was performed on Shannon Larratt, Pauly Unstoppable and Josh Rahn. Here is a link to an article written by Larratt describing how it all went down. 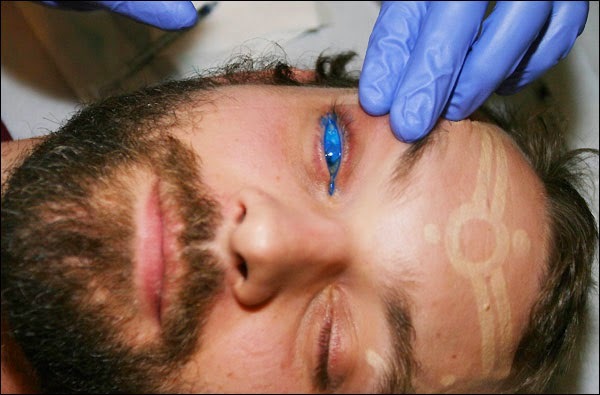 In this Eyeball Tattoo FAQ, Larratt claims that a great deal of research was done prior to the experiment. 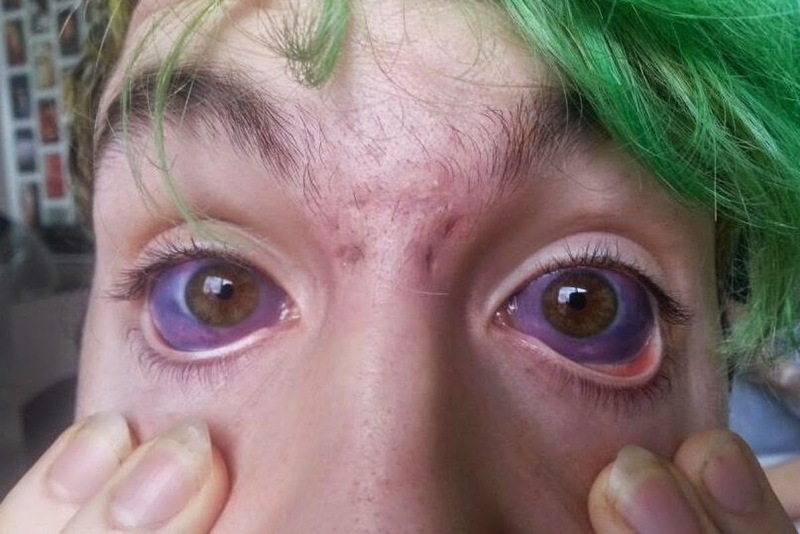 Interestingly, he summarizes the history of eyeball tattooing stating that the earliest reference dates back almost two thousand years when a Roman doctor attempted to color white patches over the iris. 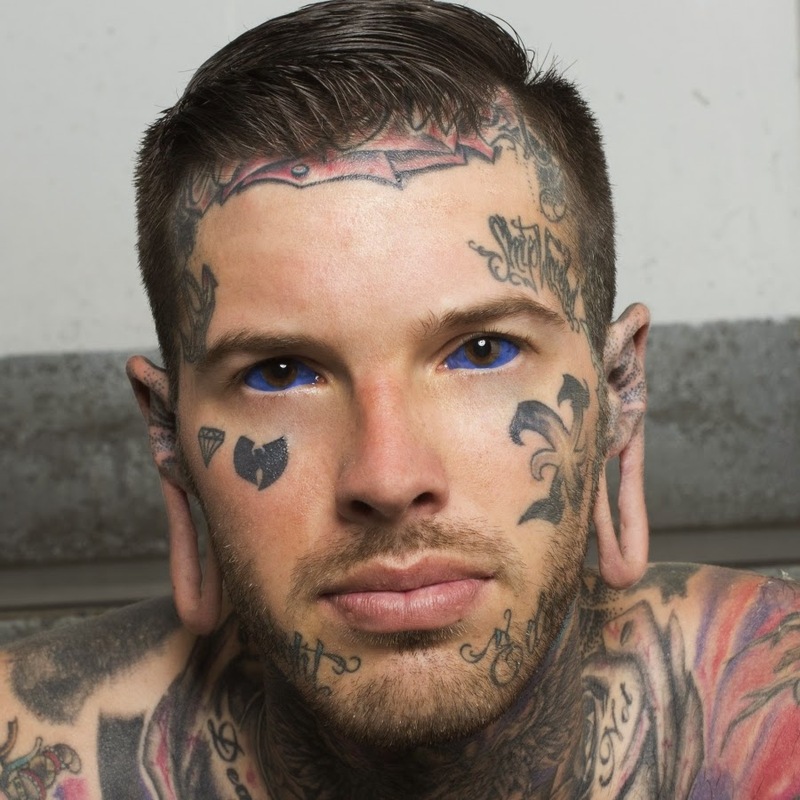 In the 19th century doctors made many attempts to use tattooing methods to cosmetically correct eye deformities. 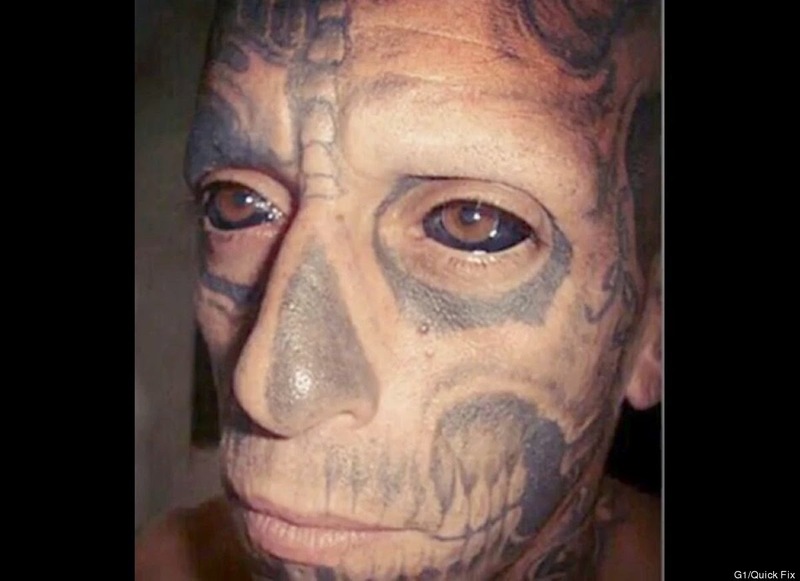 Larratt goes on to say that in the early 1900's, eyeball tattooing was advertised in newspapers by tattoo artist to change the color of the iris but points out that it is unknown if anyone actually went through with the procedure and that no references to these services exist beyond 1920. 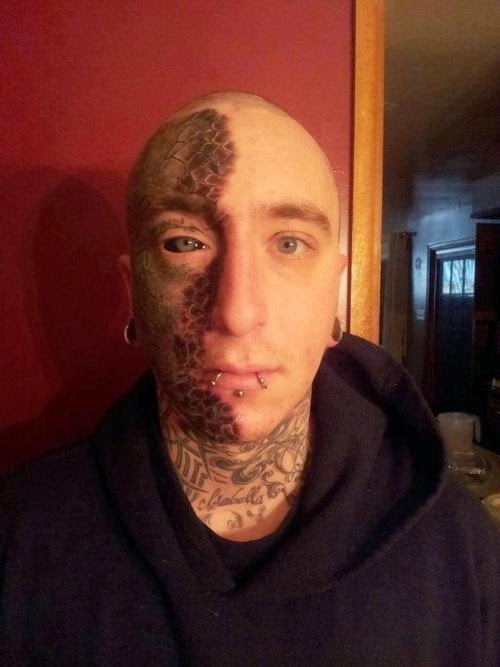 Though I doubt it will become a big thing in the near future, eyeball tattooing has started to gain some popularity. Here are a few examples for your viewing pleasure. Seems like a lot more people have done this since I first made this post. Vice has written a story about it which you can read here. 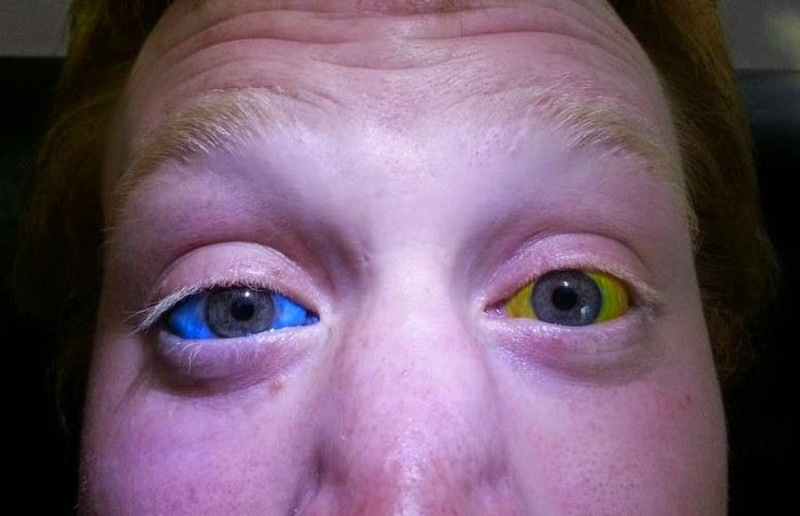 Also, here's a story from Newsweek about a woman that is now partially blind after having her eye tattooed.